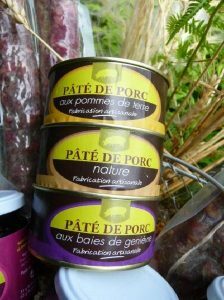 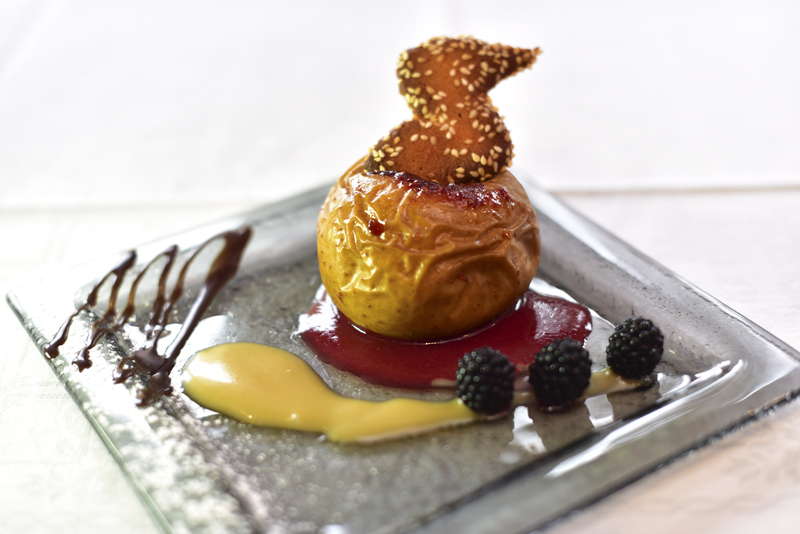 We make our own pork pâtés without preservatives or colourings, respectful of tradition. 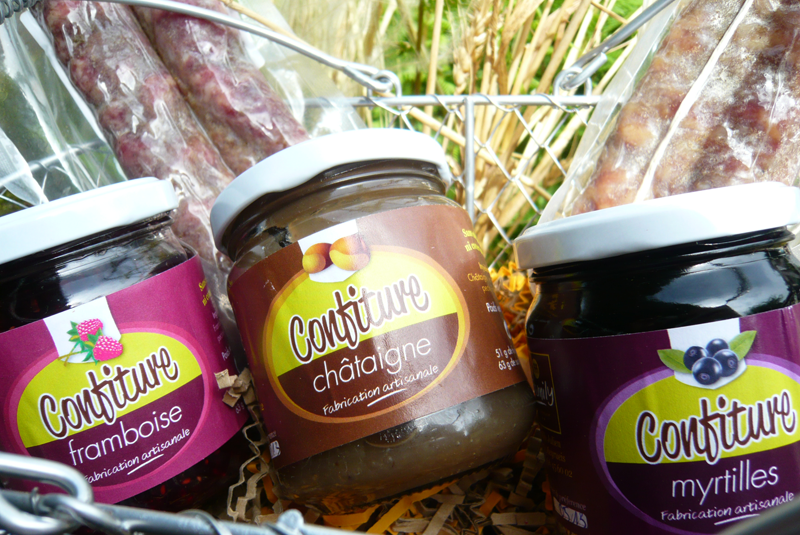 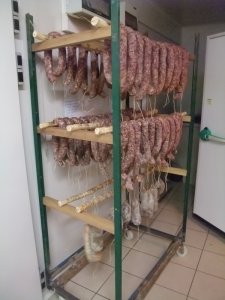 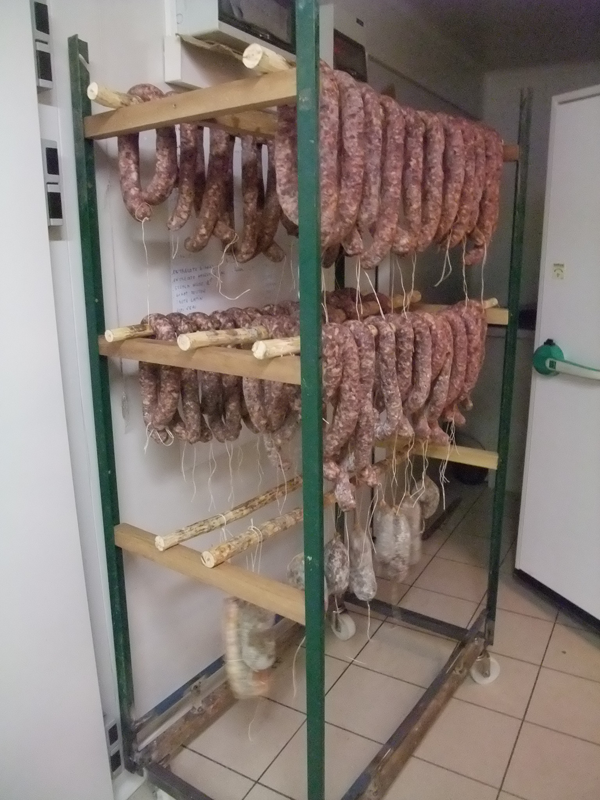 Homemade dry sausages and salamis without preservatives or colourings ! 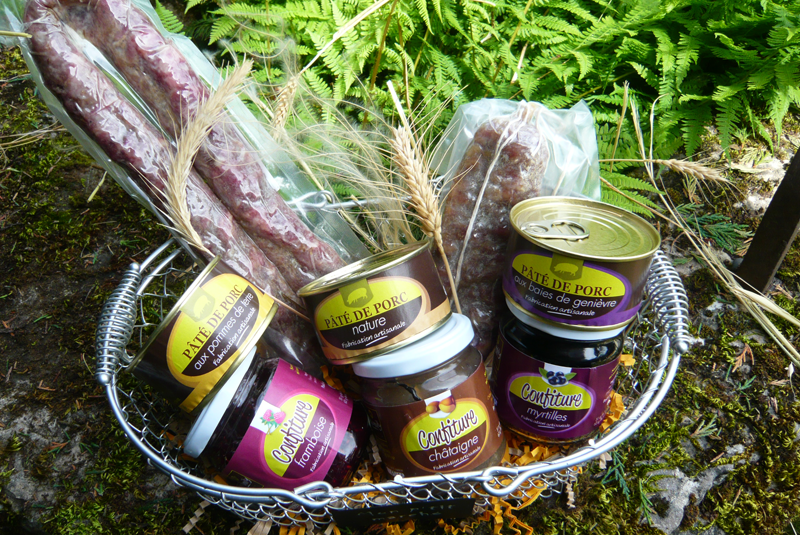 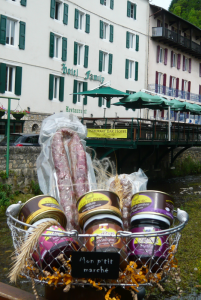 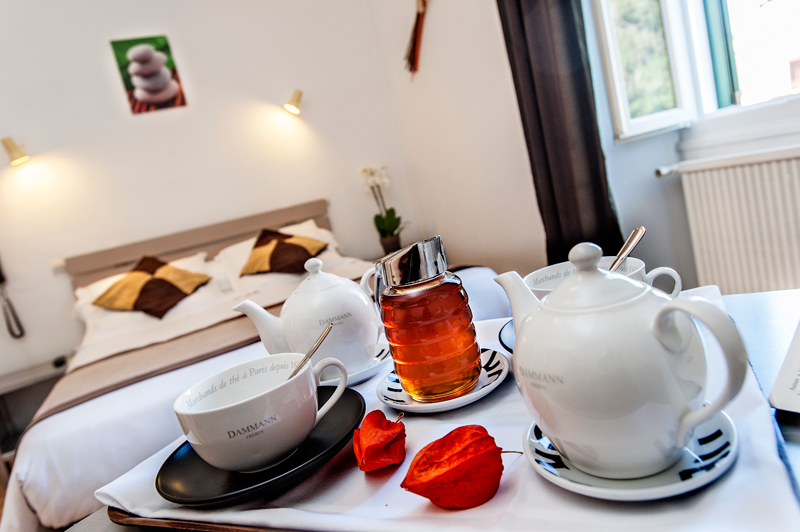 Including a dry sausage, a salami and an assortment (3) of homemade pâtés and jams !